Five educators who use environmental education to improve student learning and foster environmental stewardship have been named 2017 National Project Learning Tree Outstanding Educators. Since 1994, PLT’s Outstanding Educators have been selected for their commitment to environmental education, exemplary use of Project Learning Tree’s award-winning educational materials, and exceptional teaching skills. Florida: Lori Nicholson, Instructional Systems Specialist, St. Marks National Wildlife Refuge, St. Marks. 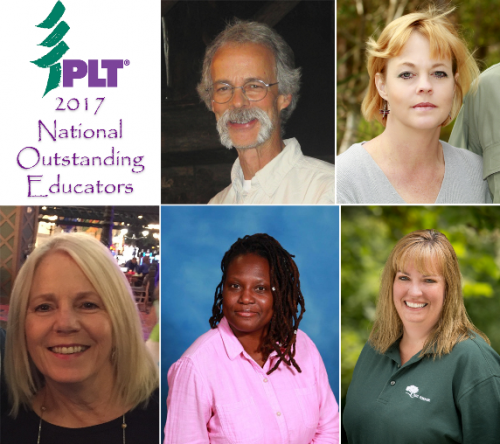 These National PLT Outstanding Educators were selected from nominees across the U.S. Their diverse experiences illustrate how PLT can be used effectively with all age groups from pre-schoolers through adults, and in urban and rural areas. Their expertise and support of students in and out of the classroom reminds us all that teachers are change-makers. 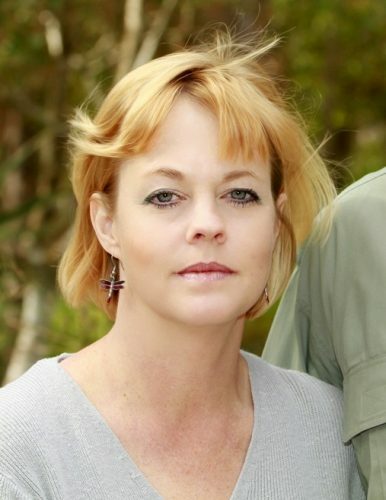 The recipients will be honored at PLT’s 31st International Coordinators’ Conference, April 24-27, in Louisville, KY.
Lori Nicholson: Lori came to St. Marks Wildlife Refuge in Florida in 2005 from the Tallahassee Museum of History and Natural Science. She coordinates the refuge’s wildlife festivals and Nature’s Classroom, a learning center that reaches 15,000 participants each year. 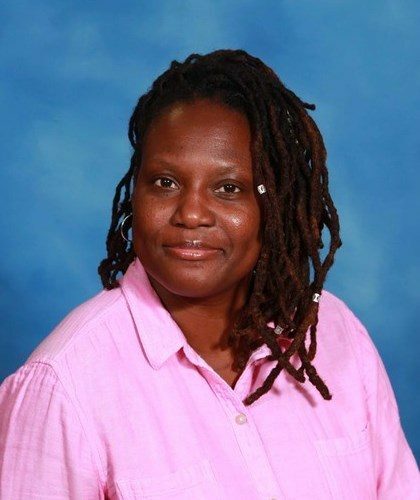 She is also active in the League of Environmental Educators of Florida and the Florida Literacy Plan Committees, making her a prominent environmental education leader in the state. 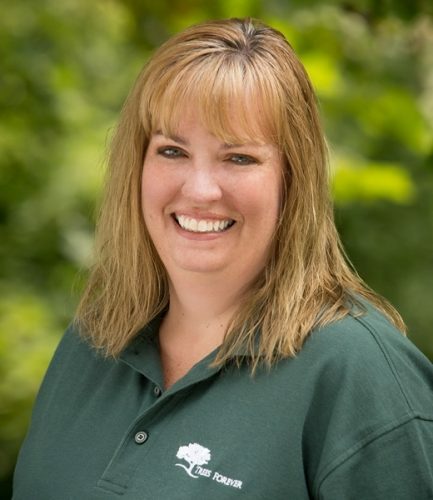 Debbie Fluegel: Debbie works with communities, landowners, and farmers in Illinois to conduct hands-on planting projects to diversify and enhance community forests and to establish and restore native plant areas. She also trains volunteers who, in turn, work with adult and youth groups. She has created new environmental education programs for the state’s vocational agriculture teachers, youth group leaders, and other educators. She has also helped evaluate different training methods for the national PLT office. 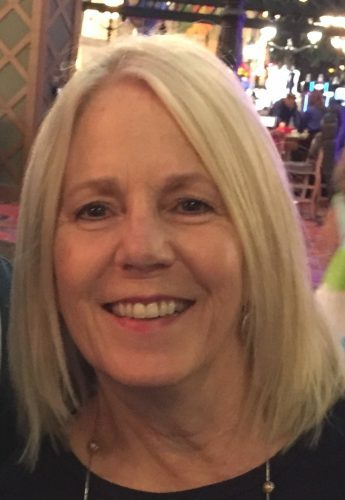 Jana Willis: Jana is a professor of instructional design and technology and department chair at University of Houston-Clear Lake. She works with undergraduates who will become classroom teachers, and provides training to current teachers. She conducted groundbreaking research on the integration of technology and environmental education to improve teaching skills. She has also served on national PLT committees related to community forestry, preservice teaching, and technology integration. Tarneshia Evans: As Children’s Garden Educator at Lewis Ginter Botanical Gardens in Richmond, Tarneshia plans and carries out nature activities for children and their families. Previously she worked as a pre-K teacher at the Goddard School of Woodlake and instructional assistant at the Martin Luther King Preschool Center in Richmond. She has been a leader in promoting environmental education to strengthen early childhood programs throughout Virginia and to help produce online training programs for the national PLT office. 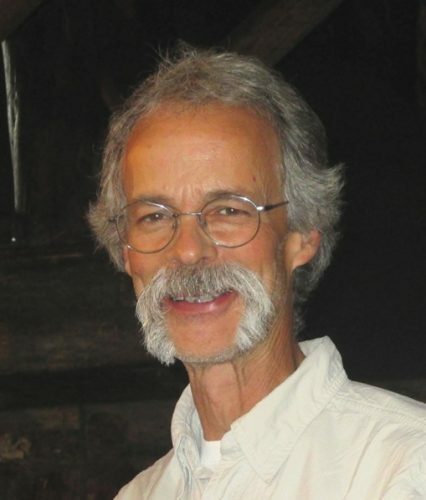 Steve Scharosch: Steve operates Abacus Enterprises, Inc., a firm that develops and uses quantitative methods for land management planning throughout North America. When he realized the importance of educating young people about the environment, he became involved with PLT. He has presented dozens of environmental education workshops to teachers, youth group leaders, and other educators throughout the state. He has also led Wyoming PLT grant-writing, strategic planning, and other efforts to strengthen the program in the state. Since the Outstanding Educator award was created in 1994, Project Learning Tree has recognized more than 300 educators from around the country. Most are certified PLT workshop facilitators who volunteer countless hours to lead workshops and teach others how to incorporate environmental education into their curriculum and other programming. Learn more about the PLT Outstanding Educators in your state, or find one based on teaching position. PLT’s new Leadership in Education Award is designed to recognize individuals and partners who have made significant contributions to support PLT programs and initiatives at the state-level. Join us in celebrating this year’s winners and honorees who represent our diverse network and all those who help sustain and grow PLT state programs.